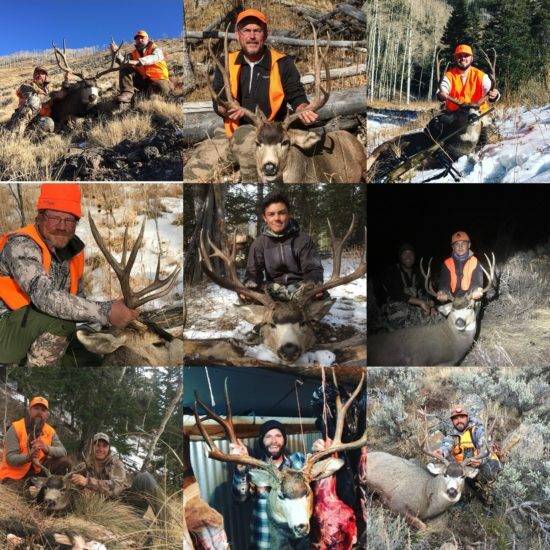 All of our booked hunters for 2018 should have received final hunter packets. Because of the multiple attachments and links enclosed in the email, these emails often end up in the spam folder. If you did not receive this packet, please let us know. It includes final preparation guidance, pack-in/pack-out times, balance due and directions. All 2018 Fall Hunt balances are due by August 15th. All over-the-counter tags go on sale online August 9th. We recommend you purchase these as soon as possible so they arrive before you depart for your hunt. It has been an incredibly dry year, but we are still seeing game in the usual places up in the high country. We had one small fire in our area that was fully contained within days. Most the larger wildfires in the region have been controlled and conditions have improved with some recent monsoonal moisture. The leftover tag list is out and these tags will go on sale 8/7 at 9AM (phone, online, and at retailers). For the list, visit here. 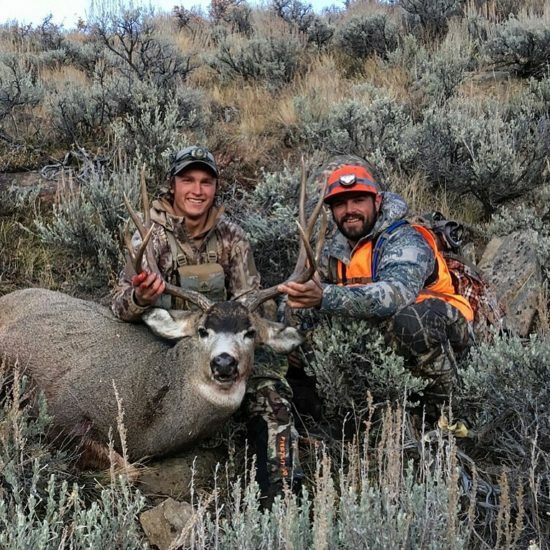 Two notable tags for our hunts are available, 2nd Rifle buck tags (DM025O2R) and 3rd Rifle buck tags (DM025O3R). It is astonishing that 3rd rifle tags are available, so keep in mind that they will go quickly on the morning of 8/7.